If you're tuning in to the Emmys this Sunday, grab your cocktail shakers, ice and a chilled glass and get ready to enjoy the broadcast with drink in hand. If you're a fan of “Downton Abbey” “Game of Thrones”, “House of Cards” or “Orange is the New Black” I've got a drink inspired by each one of these outstanding series. In the case of Game of Thrones, I have quite a few bespoke cocktail recipes. 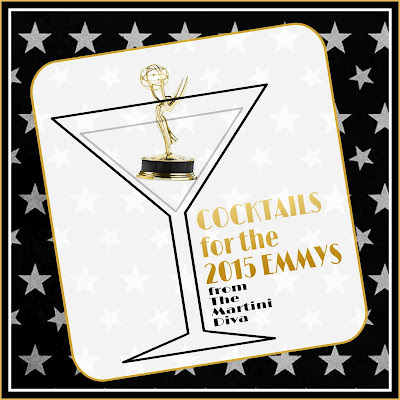 What better way to enjoy the Emmys than to have a cocktail inspired by your favorite show?